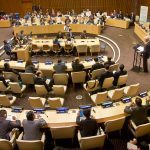 After spending nine years and more than $300 million to prosecute leaders of Cambodia’s Khmer Rouge responsible for the deaths of 1.7 million of their countrymen, a U.N.-assisted tribunal has ended up convicting only three people for the communist group’s heinous actions. Was it worth it? 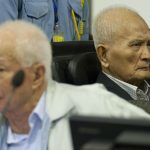 The U.N.-assisted international tribunal in Cambodia judging the criminal responsibility of former Khmer Rouge leaders for the deaths of an estimated 1.7 million people will issue verdicts Friday in perhaps the last such trial. 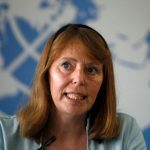 Two veteran Southeast Asian leaders who appeared at the United Nations on Friday present a microcosm of a dynamic region enjoying rapid economic growth but struggling to fan away egregious human rights problems that follow it like a bad smell. 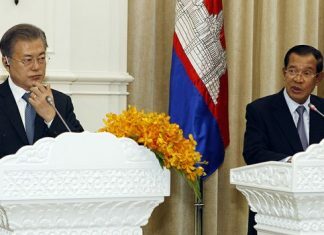 Japanese soccer star Keisuke Honda, recently named general manager of Cambodia's national team, said Sunday he will concentrate on building up its players for the future. 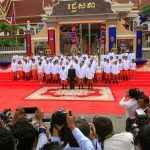 Cambodia's one-party legislature on Thursday confirmed Prime Minister Hun Sen for another five-year term, cementing his status as one of the world's longest-serving leaders. 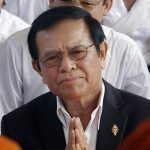 A court in Cambodia on Thursday extended by six months the pre-trial detention of Kem Sokha, the leader of the now-dissolved main opposition party who already has been held for a year on a treason charge. 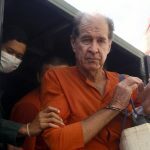 The trial of an Australian filmmaker accused of endangering Cambodia’s national security concluded Wednesday with the prosecution insisting that he had engaged in journalism in order to carry out spying. 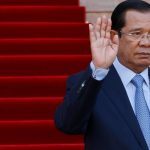 Fourteen anti-government activists were given pardons Monday that will free them from long prison terms, the latest in a series of releases engineered by Cambodian Prime Minister Hun Sen after his party's election sweep last month. 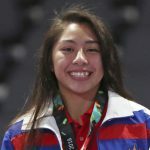 At 16, Jessa Khan has already won a stack of gold medals at state, regional and international competitions. 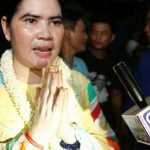 But these are nothing to match her gold medal in jiu-jitsu at the Asian Games. 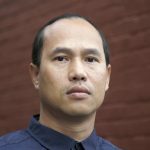 A court in Cambodia on Friday viewed some of the work produced by an Australian filmmaker charged with endangering national security by flying a drone over an opposition party rally last year. 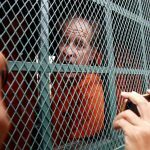 An Australian filmmaker on trial in Cambodia on charges of endangering national security defended himself Thursday under cross-examination, declaring the evidence shows he is a journalist, not a spy or political operative. 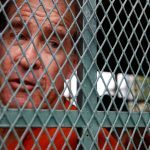 Cambodian Prime Minister Hun Sen said Thursday that he is considering a “huge amnesty” for prisoners so that those released will have a chance to correct their mistakes. 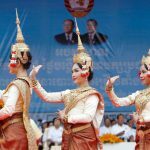 Thirty Cambodians who had been living in the United States arrived in Cambodia on Wednesday after being deported under a U.S. law that allows the repatriation of immigrants who have been convicted of felonies and have not become American citizens. 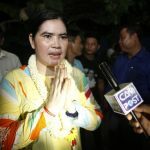 A prominent leader of Cambodia’s land rights movement and three female activists imprisoned with her were freed Monday under a royal pardon. 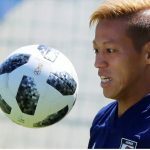 Melbourne Victory are comfortable with an arrangement which will see midfielder Keisuke Honda take over as coach of Cambodia's national team. 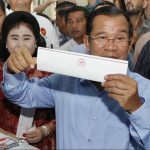 Determined to extend his 33 years as Cambodia's strongman ruler, Prime Minister Hun Sen was not about to let an election derail what he believes is his destiny. 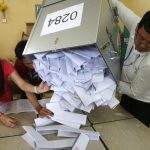 Cambodians voting in the general election on Sunday will have a nominal choice of 20 parties but in reality, only two serious options: extend Prime Minister Hun Sen's 33 years in power or not vote at all.